Feist has announced vinyl reissue plans for her 2004 album Let It Die. The out-of-print LP will become available once again on September 6 via Vinyl Me, Please. 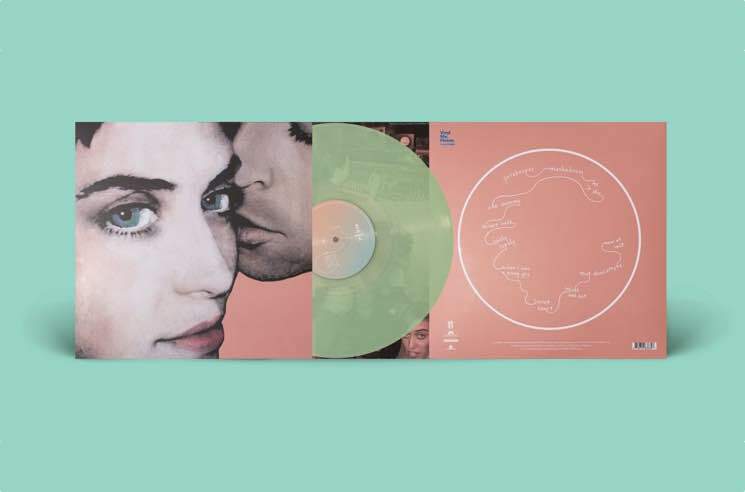 The reissue will arrive on seafoam green wax, and the artwork has been reimagined by Heather Goodchild for what Feist calls "more of a Let It Live kind of feeling." The deluxe package also contains a collectible art print by Feist herself. The album itself was originally recorded with Chilly Gonzales and Renaud Letang, and it has now been remastered. As Feist puts it, it "has never sounded so cocktail/sunset/eurorail pass." "It was all so strange and so contrary to everything I'd done before, it was almost like an accident to end up with such solid footing," Feist said in a statement about the album via Vinyl Me, Please. "But at the time there was this feeling like all the doors were open. There was so much less forcing or presumption or overt self-awareness that goes on today. We were all just throwing ideas at the wall, and starting to explore who we'd eventually become." Pre-order the deluxe edition vinyl of Let It Die here. Watch a video trailer for the upcoming release below.